Malignant melanoma is one of the most deadly cancers in the Western world. Although effective drugs are available, initial treatment success is almost consistently followed by the emergence of resistant cancer cells. 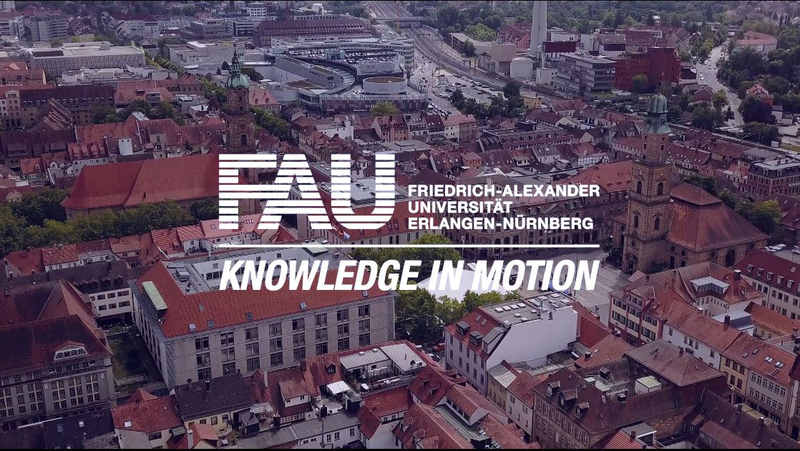 Researchers at FAU have successfully overcome drug-resistance in malignant melanoma cells. Their findings have been published in the prestigious medical journal Oncogene. (DOI: 10.1038/onc.2017.391). One of the reasons why malignant melanoma is considered one of the most aggressive forms of cancer is the fact that tumours measuring as little as 0.7 mm can give rise to metastases in other organs such as the liver, lung and brain. Once the tumour has spread, the chances of recovery are very slim. The rate of new cases of malignant melanoma is increasing at a dramatic rate worldwide. Even young people under the age of 40 are commonly affected. The main risk factors are excessive sun exposure, sunburn and genetic predisposition. While certain melanomas with a specific gene mutation respond well to targeted therapeutics, in nearly all cases, the promising initial results unfortunately quickly turn to disappointment. Cancer cells often quickly become resistant to treatment and the tumour continues to spread, sometimes even more rapidly and aggressively than before. Scientists suspect that during treatment, cancer cells learn how to survive and even thrive under different conditions. A team of scientists working with Prof. Anja Bosserhoff and Dr. Peter Dietrich, from the Department of Biochemistry and Molecular Medicine, and Prof. Claus Hellerbrand, who holds a Professorship in Biochemistry and Molecular Pathobiology, have now found a way to prevent drug resistance in melanoma cells. It turns out that, during chemotherapy, skin cancer cells produce increasing amounts of a protein known as KRAS. This protein activates specific cell signalling pathways, which allows the tumour to survive and continue to spread despite treatment.